You are here: Home / Uncategorized / Stirling Falls Giveaway! 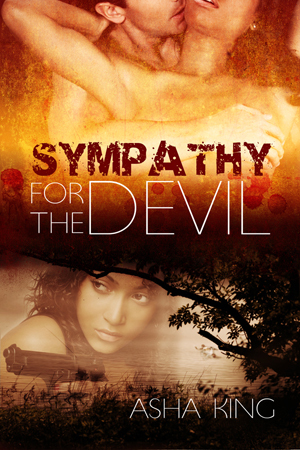 To celebrate the release of SYMPATHY FOR THE DEVIL, I want to give you a chance to catch up with the series. Enter to win your choice of either Wild Horses or Wild Horses: Cold Cold Winter in your preferred format.